Services designed to meet each person's unique needs through individualized support planning. 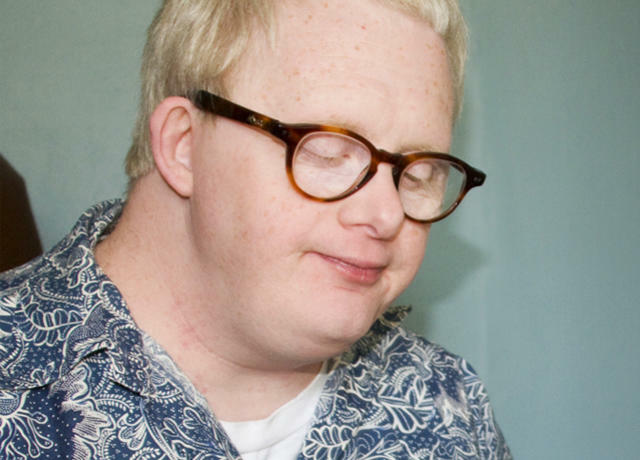 Through individualized support planning, the Supported Independent Living Services program allows people with disabilities to remain in their homes, living independently, obtaining and maintaining employment and enjoying social activities. Support is provided to children and adults with a variety of disabilities, including intellectual and developmental disabilities, cerebral palsy, epilepsy as well as elderly individuals. For more information, call 504-836-8710. Volunteers of America is a leader in helping individuals with intellectual and developmental disabilities lead independent, meaningful lives. Watch Clay's story and learn more about how he has benefited from our Supported Living Services program.